Beginning in 1940, many British and Canadian Airmen found themselves in the unfavorable position of being German prisoners of war. As a result, a special unit of the British secret service called MI-5 worked on ways to help these prisoners escape. One of the most important things the POWs needed were maps to show them how to find “safe houses” where they could go for food and shelter once they escaped. But paper maps had some disadvantages. They made noise when opened, they wore out quickly, and if they got wet, they were ruined. Then someone had the ingenious idea to print the maps on silk. It was durable, could be folded into tiny pieces and was noiseless. Only one British manufacturer, John Waddington Ltd., had perfected the technology of printing on silk. When contacted, the company was eager to contribute to the war effort. The maps were produced under extreme secrecy and were keyed to each region of Germany, Italy, and France – where Allied POW camps were located. These maps could be folded into such tiny dots that they would actually fit inside a Monopoly playing piece. - * Genuine high-denomination German, Italian, and French currency, hidden within the piles of Monopoly money! Before they took off, British and American air crews were taught how to identify a 'rigged' Monopoly set by means of a tiny red dot cleverly placed to look like an ordinary printing glitch that was located in the corner of the Free Parking square. Once they obtained the "playing pieces" within them, the soldiers were instructed to destroy the games in order to keep the ruse a secret from the Axis. Of the estimated 35,000 Allied POWs who successfully escaped, an estimated one-third were aided in their flight by the special Monopoly sets. Everyone who did so was sworn to secrecy indefinitely, since the British Government might want to use this highly successful ruse in still another, future war. The story wasn't declassified until 2007, when the surviving craftsmen from the Waddington company, as well as the firm itself, were finally honored in a public ceremony. Next time you play Monopoly, remember how important a game can be. Lexie Smithfield thought she left danger behind her at Jekyll Island when she moved to Manhattan to pursue a nursing career. But it’s 1942, and the United States has entered the war. What will happen when Lexie crosses paths with Nazi spies? Is her life in jeopardy? What is it about her new friend that seems suspicious? And who will protect her now that her fiancé has gone overseas? Labels: 1940, Allies, Axis, escape, Marilyn Turk, Monopoly, POWs, Shadowed by a Spy, World War !! Great post, Marilyn. I had never heard of this. 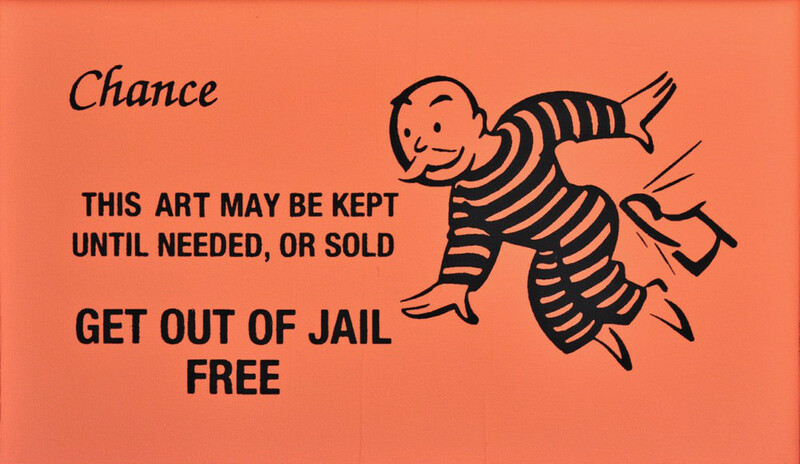 I enjoy playing Monopoly, and knowing this will make it even more fun. This is amazing! 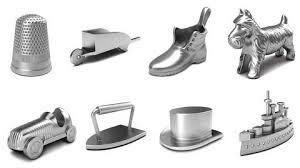 I loved playing Monopoly as a child with my family. I was never able to get my husband into board games though. Thanks for the chance to win your book. It sounds wonderful. Thanks for reading the post, Debbie. Good luck on winning the book. Love it! I knew there were other things smuggled in as care packages that contained compasses and what not. The ability of manufacturers to create such lifesaving things on a tiny scale is amazing. Makes me wonder what we are using now with all our modern technology. Hi Cindy, Isn't it amazing what "they" can do? I can't even imagine a map tiny enough to fit in a game piece. Good luck on winning the book. Hi Marilyn. This is so cool. I never knew this, but what a great ruse. We have to know God's hand was behind it from conception in someone's mind to execution. Did your research show if the Nazis ever found out about it? Henry, from what I've read, the "escape" version of the Monopoly game was so top secret, it wasn't revealed until 45 years later. Plus the prisoners were ordered to destroy the games as soon as possible. Glad you enjoyed the post. I've always enjoy Monopoly too. Cool, Bonnie. You have quite a treasure! Marilyn, this is a great insight into history and in GOD'S providence ! Congratulations on your book! Hi Gail, Glad you like this historical tidbit. And thank you. Wow - what a fantastic way to use a game that everyone was playing anyway! 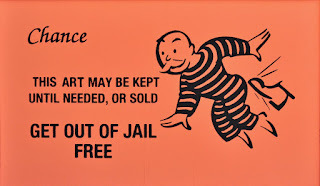 It's always fun to play Monopoly, but now I will think of this post when I play. Thanks for the giveaway. Thanks for your comment, Betti. This is a fascinating part of history! 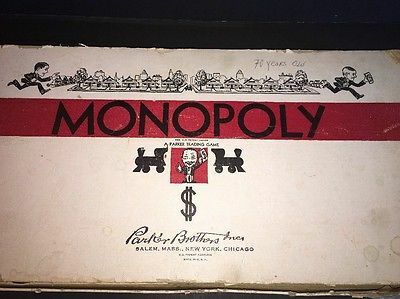 I will never see a Monopoly game without thinking of this. Thanks for sharing. Thanks for your comment, Connie R.
This was an awesome post and informative. I've enjoyed playing Monolopy through the years. Now there's so many versions of the game today. I'll never view Monopoly the same after learning this information. I'm reading "Shadowed by a Spy" currently. Thus, if I won a copy it would go to a rural library in the area I live. Thank you for sharing and the giveaway, Marilyn. Hi Marilyn. Glad you liked the post which, by the way, is going to make its way into one of my books some day. 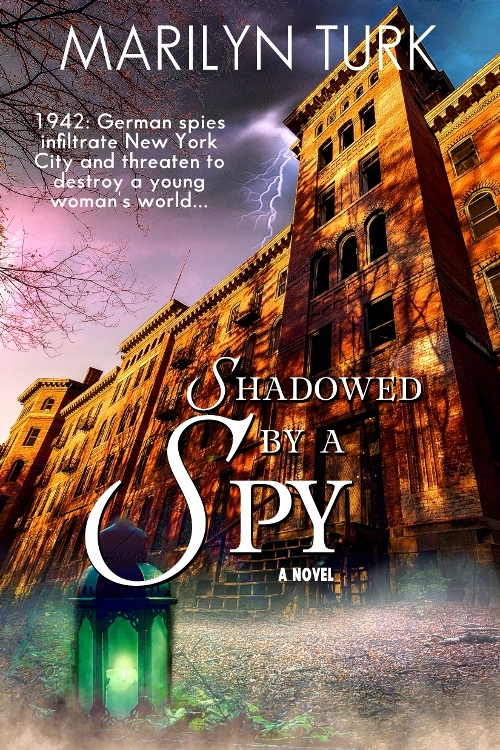 I hope you like "Shadowed by a Spy." Thank you, Alison. I've always liked to play Monopoly too, but it does take some time to play. However, if a POW would have plenty of time, provided they weren't forced to do something else. Marilyn, Thank you for sharing this fascinating post! Your book Shadowed by a Spy sounds like one I'll enjoy. Thank you for the chance. Wow Marilyn, I had no idea this happened! 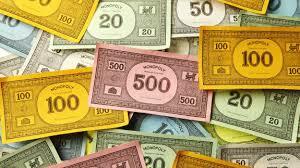 I love playing Monopoly with my grandson and family. Now whenever we play it I will think of this post. Thanks for your comment, Tina!